For over 30 years, Lucky Star Weaving Co., Ltd. has supplied and distributed high-quality woven polypropylene bags to both the domestic and international markets. 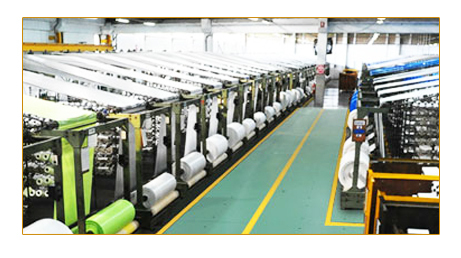 At that time in Thailand, there were packaging companies when Mr.Somboon Suphantarida founded the first high-quality woven polypropylene bag factory. Copyright © 2016 Luckystarweaving, Inc. All rights reserved.